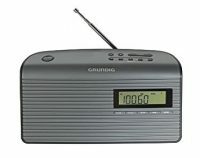 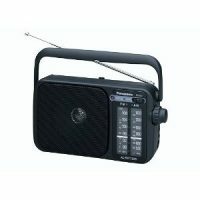 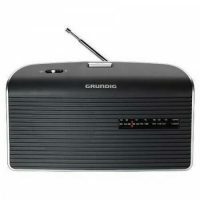 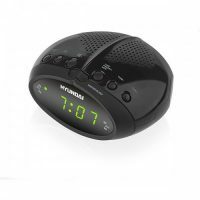 Clock Radio Hyundai RAC 213 black has an FM tuner with 20 presets and 2 independent alarms. 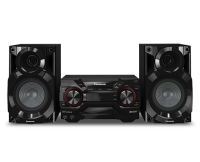 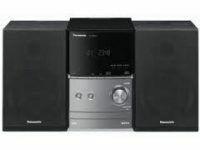 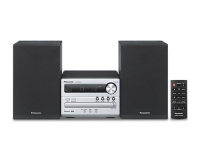 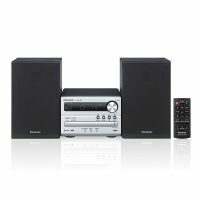 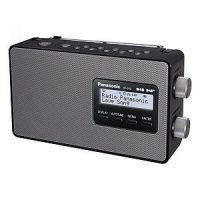 The Panasonic RF-D10 is a feature-packed radio that offers an impressive audio performance. 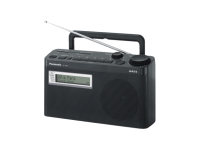 The LCD active matrix 5 x 7 is designed for easy tuning. 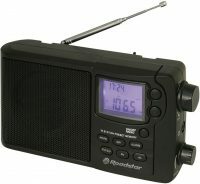 Thanks to the practical and the tuning knob to tune channels in memory and use the radio is very simple.